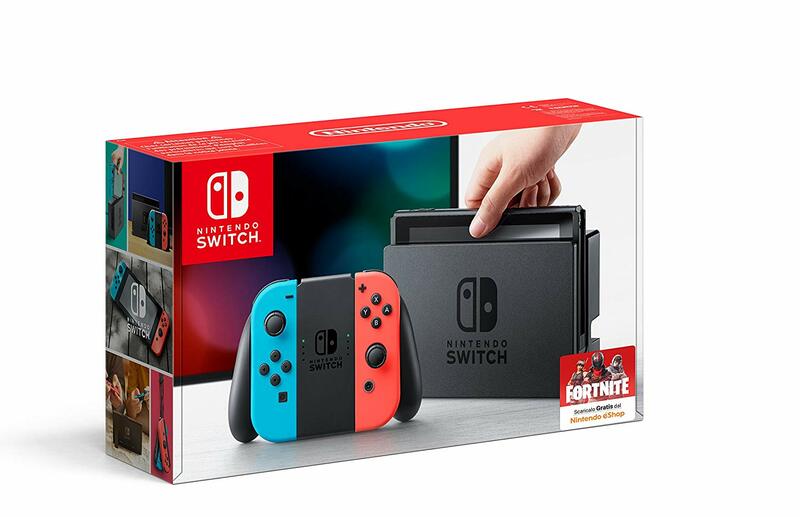 A few days ago, we reported on a rumored Nintendo Switch Fortnite bundle which surfaced on Reddit. Today, the bundle has made an appearance on Amazon Italy, but it’s not something to rave about. 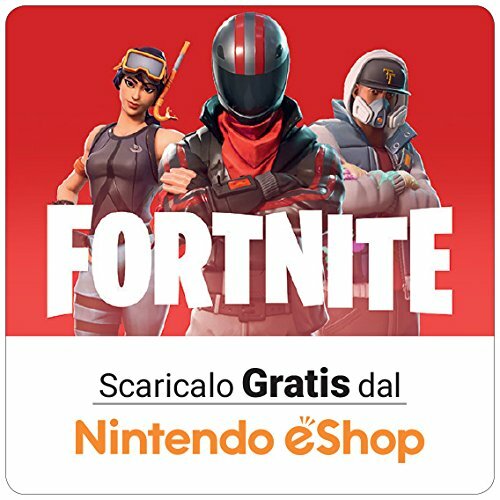 All Nintendo Switch Neon consoles shipped by Amazon Italy now come with a “Download Fortnite for free at Nintendo eShop” on the bottom right corner of the box. That is all to it. 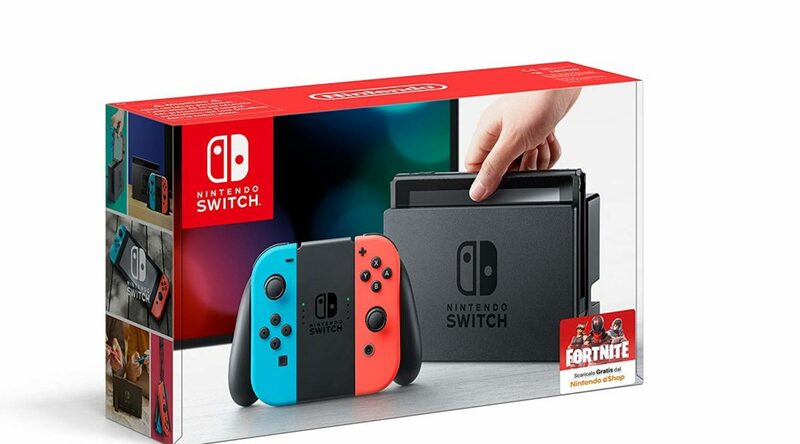 Although it certainly did not meet our expectations, we feel this is a smart and cheap way of marketing the Switch to Fortnite gamers. Let us know what you think in the comments below.